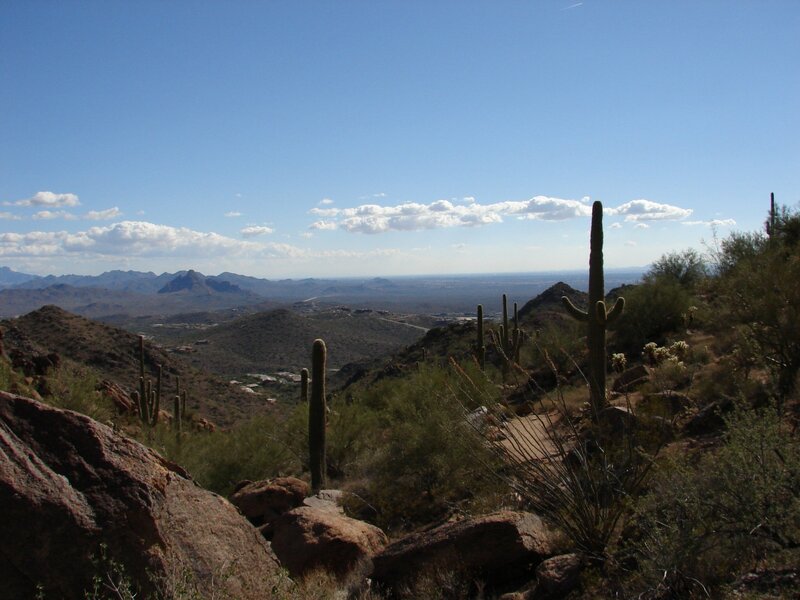 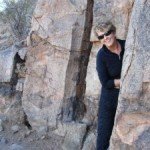 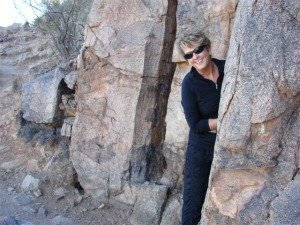 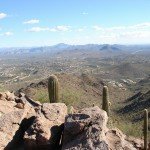 I love to hike and my husband and I have been exploring many of the trails around Fountain Hills and Scottsdale. 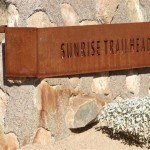 If you are looking for a challenging hike with extraordinary views you might want to consider the Sunrise Trail . 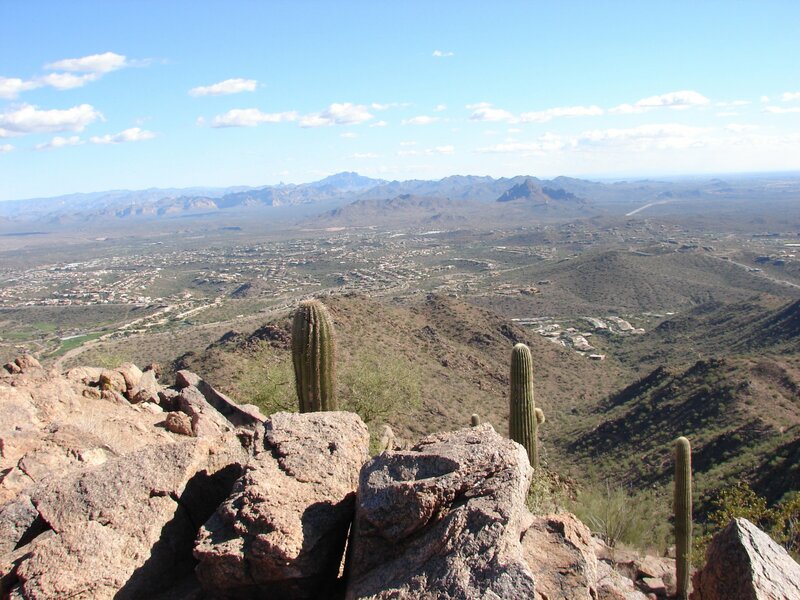 The views of the valley are beautiful and you also can capture a view of the Fountain in Fountain Hills. 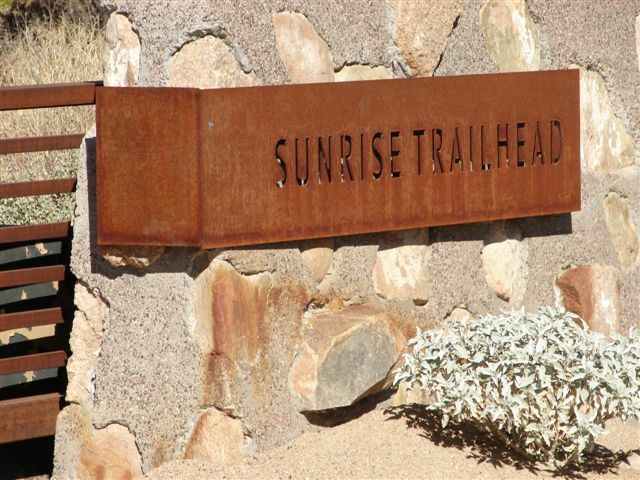 To reach Sunrise Trail-head, drive all the way east on Via Linda until the road ends at the gated community of Hidden Hills. 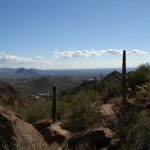 It can get pretty crowded on weekends, not so much in the summer, there is a small parking lot at the base of the mountain and a larger lot down the road a bit. 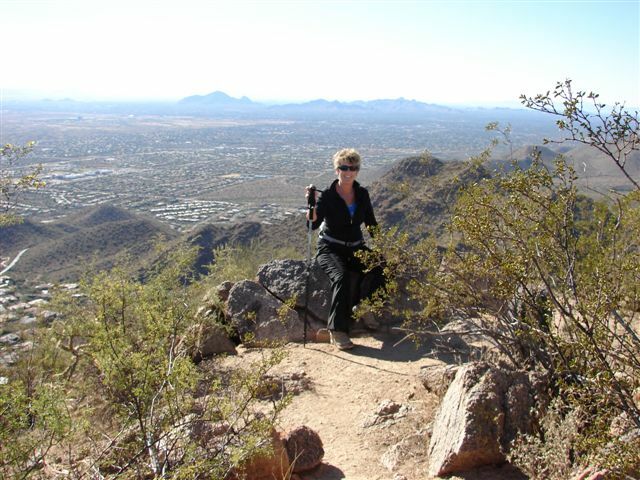 Distance: 5.6 miles for the total out and back to Sunrise Peak. 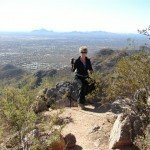 This hike is rated MODERATELY-DIFFICULT and Elevation change about 1300 ft gain and requires a greater than “out of shape” level of fitness.